A writer, a producer, a writer, a composer, a lawyer, and a software developer get together and drink, eat pizza, and play a tabletop RPG. 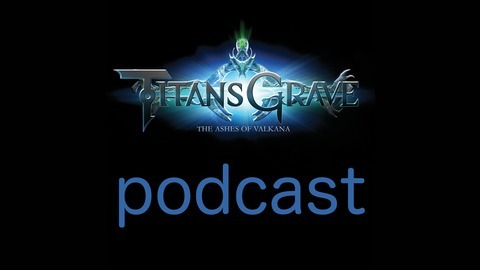 We play a tabletop RPG called Taitansgrave, similar to Dungeons and Dragons, but very different at the same time. 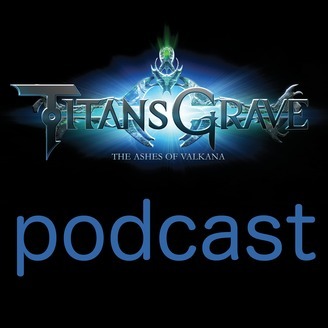 Titansgrave is set in Valkana. Valkana is a world where science and magic are both powerful forces. You can see hover cars and dragons race through the sky, and cyborgs and golems battle in the streets. Be sure to rate and review us on iTunes here.